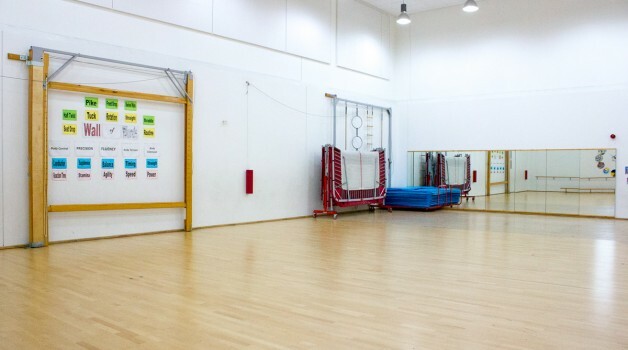 Our Large Dance Studio is fantastic for an extensive variety of activities. 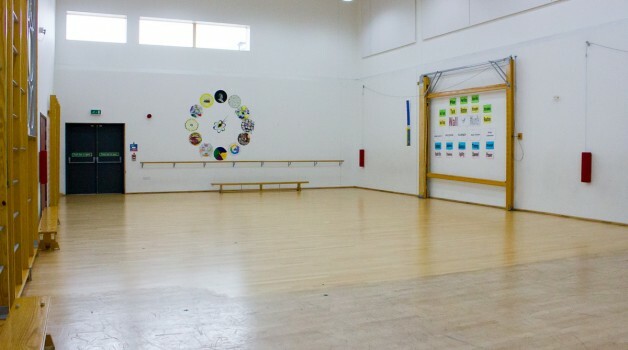 The Dance Studio at Ark Academy has a maximum capacity of 60. 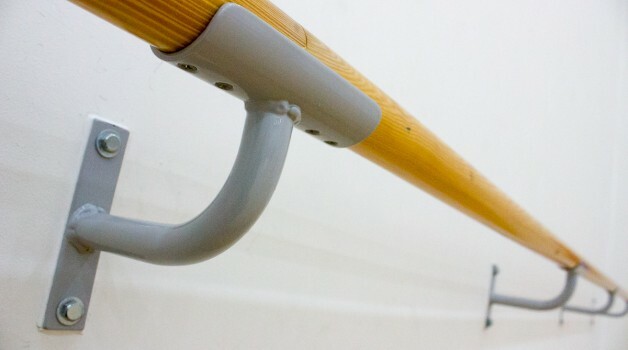 A fantastic dance studio with wooden sprung flooring which is ideal for Zumba classes, Taekwondo, Yoga and Pilates. 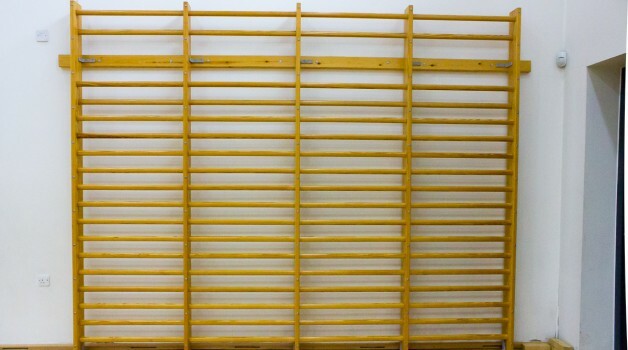 Dance Studio can be used for rehearsal space, fitness classes, karate, Taekwondo many other activities. Located in the heart of Wembley and walking distance from the famous Wembley Stadium. Available to hire out on evenings from 6pm to 10pm and on weekends from 8am to 10pm. Fantastic transport links from all the surrounding areas – 5 minute walk from Wembley Park Station (Metropolitan Line and Jubilee Line). 20 minutes from Central London (Kings Cross St. Pancras) on the tube.